Series ACE, is a technological breakthrough of German concern of the Sort in 2013. Advantage of German novelty Roda of series ACE it: the Compact case of the internal block сплит systems but with excellent technical datas was gained for the account of decrease of space in the case of the evaporator of the ventilating fan of the internal block taken away for the propeller. Directing shutter door of a stream of air occupies almost all useful length of the block, creating excellent pressure of air that considerably increases air of cooling passing through a radiator. Roda series ACE: split-systems of the raised comfort and reliability. The modern and affable design of block Roda ACE is added by especial illumination of the installed operating mode of split-system, in the form of large figures appeared through through the case. Soft light of light-emitting diodes is harmoniously inscribed as night illumination, at desire this option can be disconnected from a benchboard. But, at such компановки systems are also deficiencies, are inconvenient terminals of contacts on leading-outs of a pay because of small volume of the management taken away under a pay the internal block. This «derangement» in the core is manifested after inept installation systems, pushing a cable in a pilot hole erectors hitch on clip-on earrings. Such inaccuracy simply, — pressure by a finger in a proper place is corrected. Well only you will not think up what is better to advertise the split-systems, the Sort company arranged the present psychodelic show with airship use. The company logo in all beauty onboard the aircraft flew by over all Europe. 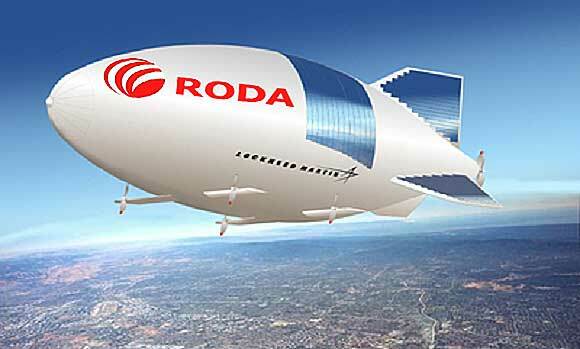 The company roda arranged show with airship participation. The shocked inhabitants of Germany, England, Italy and even France ran out on streets, photographed and removed on the mobile phones this show with airship participation. Interesting in how many, in sense of expenses managed the companies it is a show? Something I doubt that it is public relations group for simple so «...» the owner of the airship company «Airbus» though all can be, was possiblly, as for thanks as to the relative leased the airship for nothing. 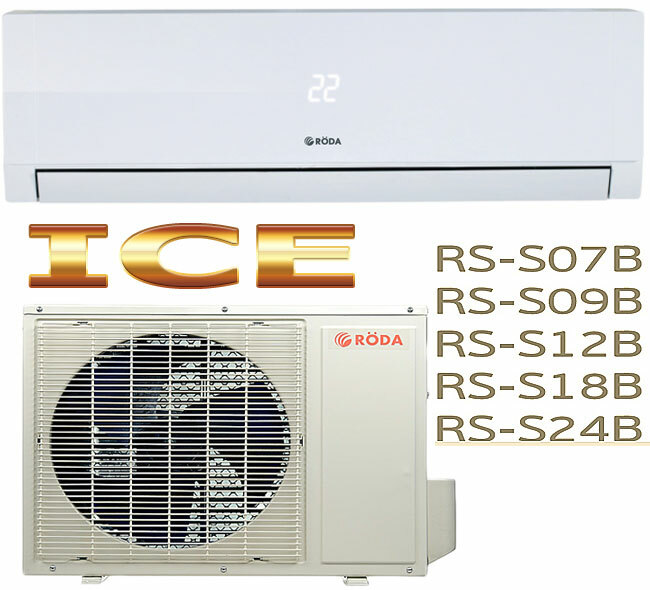 Was possiblly that after such show the company necessarily raises the price for the split-systems, and that here such, a popular and prestigious brand using the raised demand to be simply obliged a bit more expensively than earlier released series of air conditioners Roda X — cool. News of the company did not keep itself waiting long, the novelty of the Sort of a series of Ajs won hearts of the Rostov users of climatic technics. Design solutions are so unusual that at first sight it is difficult to admire, but, after turning on of split-system Roda of series ACE all doubts vanish: dazzling power and a stable cold kicks doubts at sampling of such air conditioner. The popular can be not only cinema and theatre spiders, but popular and actual can become as well systems. Delightful growth of popularity of concern of the Sort can become an instance to that. Such still the world did not see, well I fathom to advertise onboard... The airship Mercedes there any or BMV? But Sort air conditioners??? Was possiblly it a duck or someone's joke, but, some trust in a fairy tale, trust unusual and as children are surprised. All in our world for some reason but gradually rises in price, even Sort air conditioners were not kept in a former price class. But, nevertheless in the ratio the price-quality they, Sort split-systems, keep leadership among air conditioners of the group.